I just loved watching Angela and Jessica's story on Dragon's Den in February. The mother and daughter team (from the North East) managed to secure a £100,000 deal in the den and I'm sure are now a huge inspiration to women across our region. Angela was first inspired to create Baggers 21 years ago to keep her then 5 year old daughter Jessica clean and dry in the rain. The design evolved and the first rainwear to be carried in it's own attached bag was born. Baggers were a huge success - sadly too successful for Angela to keep up with orders and sadly the business had to close. Not to worry though as now 21 years later the company has been resurrected and baggers originals have gone from strength to strength (you can read more about their story here). 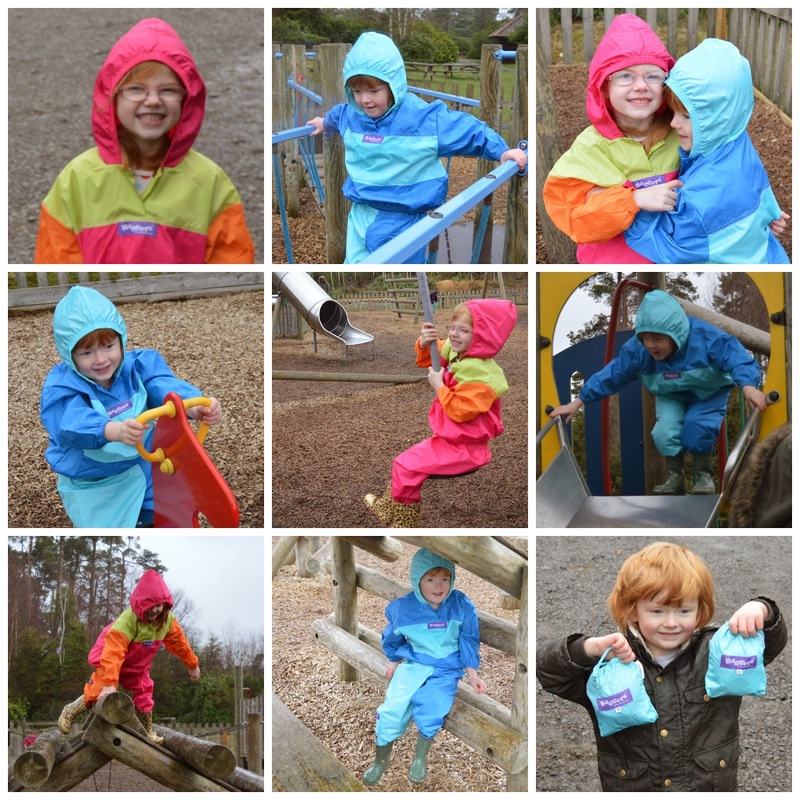 We were sent some baggers originals rainwear to put through their paces and we were hugely impressed. 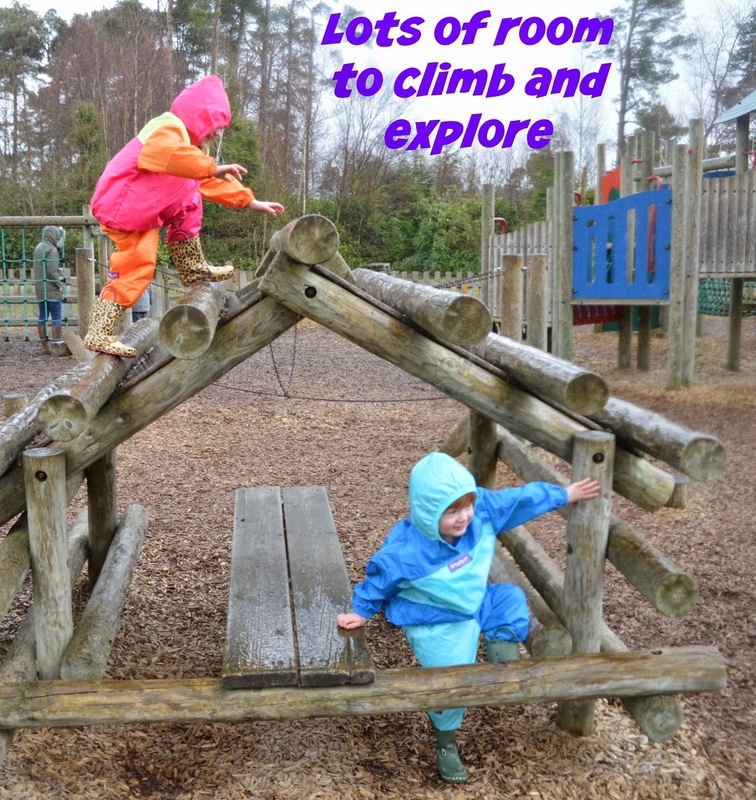 The outfits are very lightweight and roomy so I was surprised when they kept my children completely clean and dry during a rather wet trip to the park. I think the pictures really speak for themselves. The rainwear was completely waterproof, roomy and fun. They are so easy to pack into their attached bag when we were finished (see this video for a quick demonstration) and are nice and compact which means they can easily be stored in the back of our car and used when needed. They are perfect not only to keep your children dry (and let them jump in muddy puddles to their hearts content) but what I found particularly useful was that they kept their clothes completely clean. Playing in the park can be a bit messy at times and nobody wants to be the parent who is telling their children to be careful. Baggers Originals provide the solution meaning if you are going out somewhere after the park or a walk on the beach, you don't need to worry about keeping their outfits in perfect condition - just pop a baggers originals over the top. 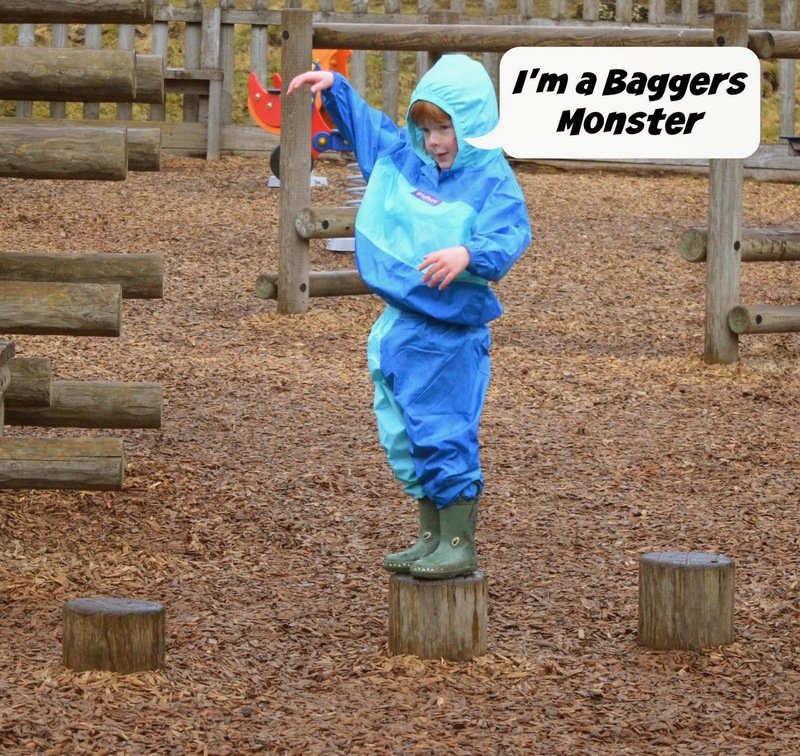 A Baggers Originals raincoat and waterproof trousers set can be purchased online here for the bargain price of £22.99-£24.99. They are sized to last two years so very good value. The lovely people at Baggers Originals have also given us a set to giveaway - simply enter using the rafflecopter giveaway below. Good luck! 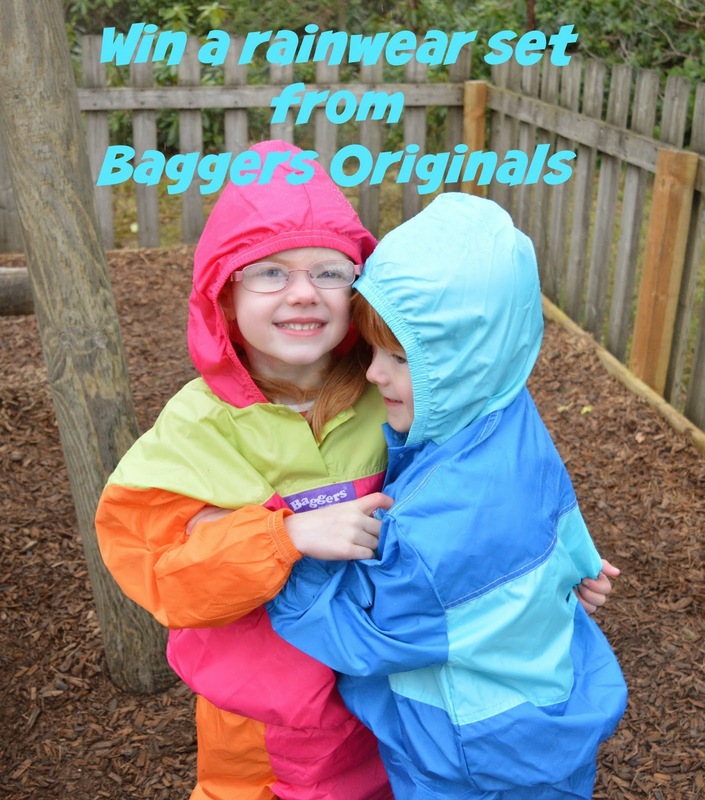 1st Prize - One set of Baggers Originals rainwear in the colour/size of the winner's choice up to the value of £24.99. Prize must be claimed within 6 months. UK entry only. My little one. He's wanting to go outside more and more and doesn't seem to understand getting wet will make him cold! My 21 month old, she loves splashing in puddles and trips up when she's running around and gets muddy knees. My twins live very near a lovely country park, but it's always so muddy and I'm reluctant to cope with the wet and mess involved in the walk. This prize would keep one lovely and dry and I'd buy another one for the other. For my son. He is very lively little boy and loves being outdoors in any weather. I would like to win these for my little girl, Eleanor, who has an impossible attraction to water and mud! She would be able to stomp around on country walks and splash in puddles whilst staying dry and comfortable. these would be for my grand daughter. she loves being outside in the wet! My son - would be very useful. I don't have any little ones but I remember those days. I hated to deal with the mess after a muddy playday. These are not only practical, but they are adorable. I would like to win them for my little girl, she loves playing outside and getting muddy. My fave little boy, he loves puddles, mud, the rain and pretty much wet weather! Shame they don't do adults. For my little boy who has watched too much Peppa Pig & loves jumping in muddy puddles! My daughter, we from not so sunny Scotland and rain suits are a year long requirement. This would be great for my daughter. Maybe I could keep her dry when walking to nursery. i would love to win one for my 4 year old daughter Amber. I have 2 and 4 year old boys, if I get a size 5 then the bigger boy can hand it down to the smaller one when he grows out of it! Oh my son because he can't resist a puddle and wellies don't quite cut it! I would love to win a set of Baggers Originals for my beautiful little grandaughter! Living in North Wales we have plenty of rain and she loves splashing in puddles like Peppa Pig! Would be for my little son. 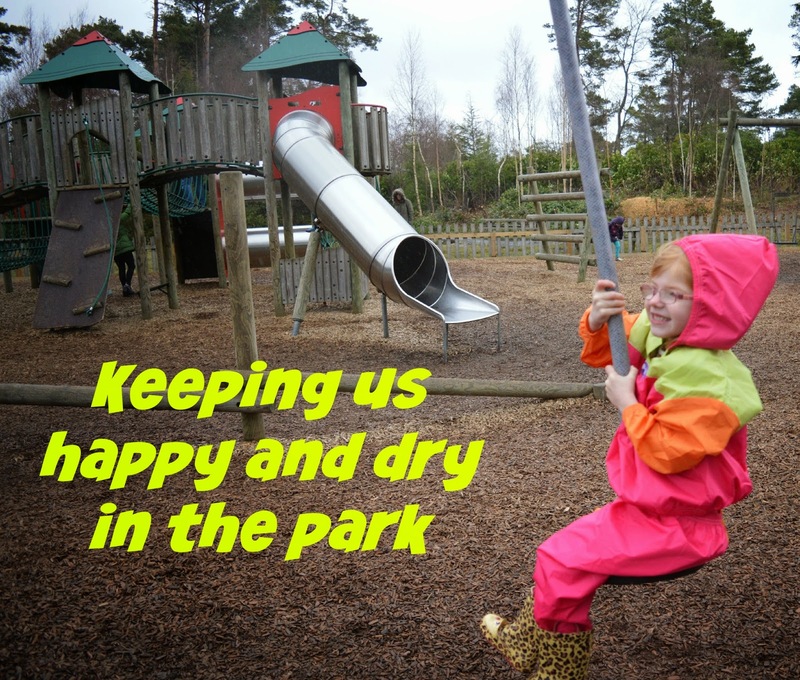 As we live literally right inside a park which is great but the constant wet muddy ness not so much! My son. He loves the outdoors and thus would be perfect! Such a great idea to have!